The NL-SW-LTE-QBG96 patented Skywire® modem is end-device certified on multiple cellular networks worldwide and enables the fastest and most cost-effective time to market. 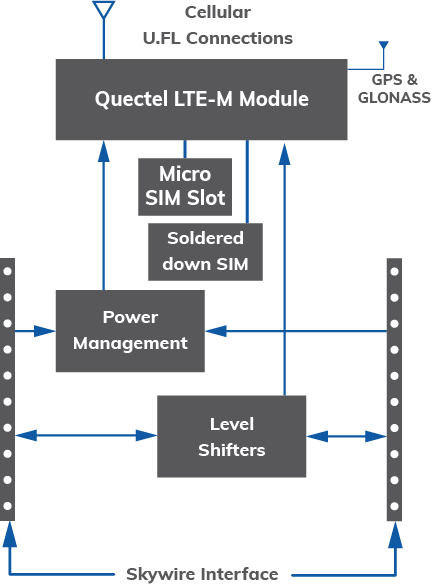 Created by a product company for product companies, the NL-SW-LTE-QBG96 is available with bundled data plans from carriers, including AT&T, T-Mobile, and Verizon. 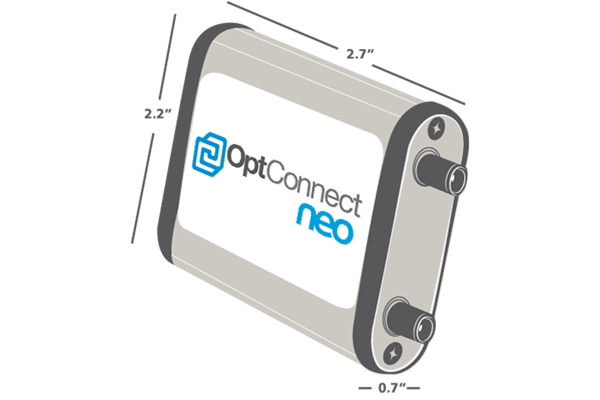 The modem uses the latest LTE-M and NB-IoT technology and has 2G Fallback. It also includes GNSS for satellite positioning services. The Skywire modem includes an embedded SIM card and a SIM card slot for multi-carrier support. 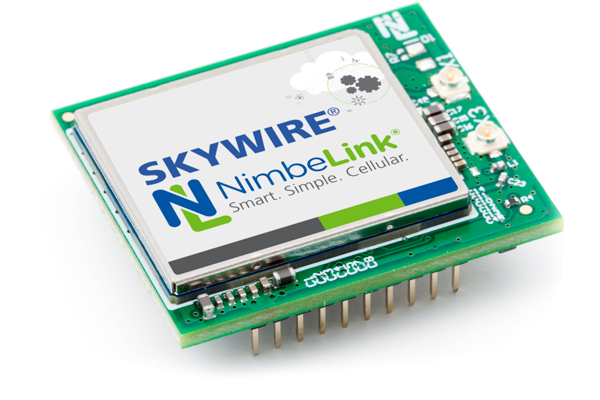 The NimbeLink team and NL-SW-LTE-QBG96 Skywire modem take the complexity out of designing and deploying cellular IoT solutions, and get you to market fast!